Elemi (Canarium luzonicum) has a spicy, incense-like scent that is soft and somewhat balsamic. 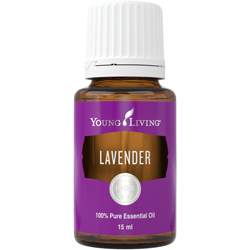 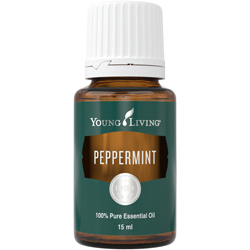 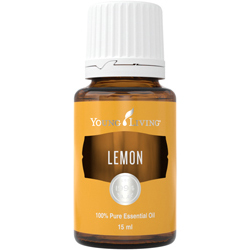 A member of the same botanical family as frankincense and myrrh, it has been used traditionally in Europe for the skin. 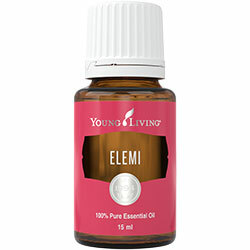 Elemi is highly regarded for reducing the look of fine lines and wrinkles, skin support, and for soothing muscles after exercise.